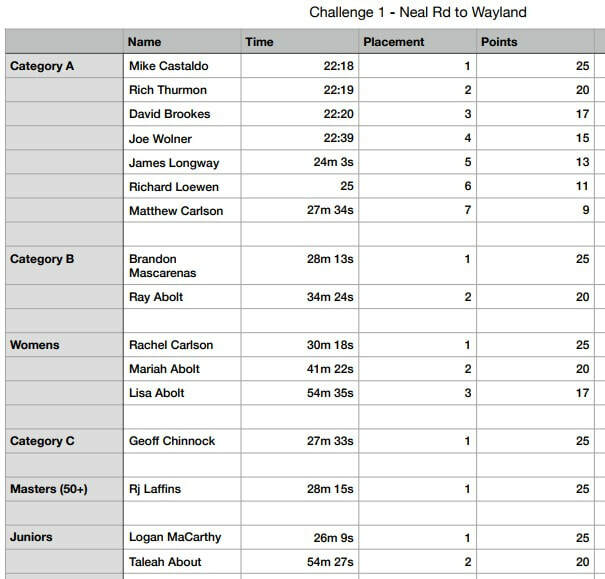 Challenge #1 - Neal Rd. to Wayland Rd. About a month ago I reached out Rodney Cox (local legend) to get his feedback and advice on the uphill TT's, and one of the things he mentioned that had a negative impact on the events he put on was Strava. The formalities of the time trial event kind lost it's relevance. 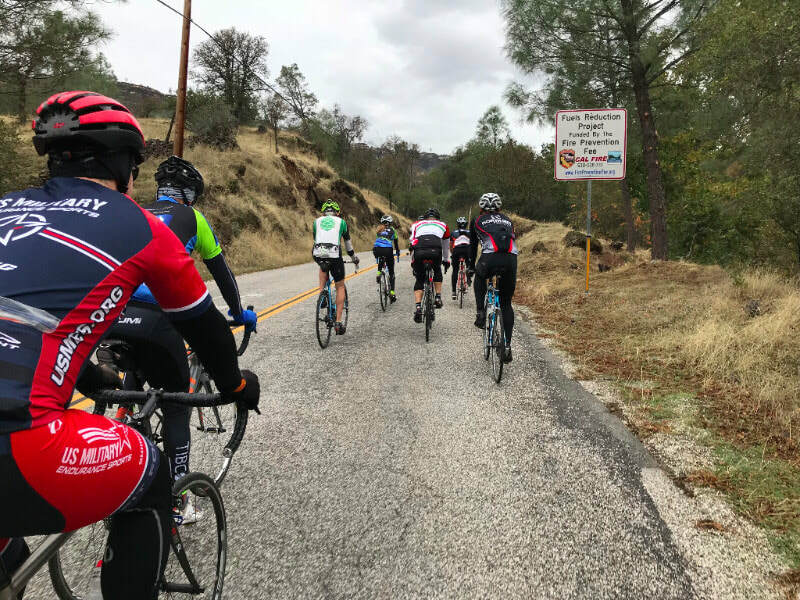 Taking the advice and feedback from Rodney we decided to make these events as fluid possible; to embrace the social platforms (Strava & Strava Leagues), and really keep at the forefront, this idea of a grassroots cycling community. With a mass start of multiple categories, small neutral roll out, and GPS based timing, we feel we can offer what many cycling communities may lack. GPS Based Time. I will do my best to get the most accurate results that at least indicate the proper placement. 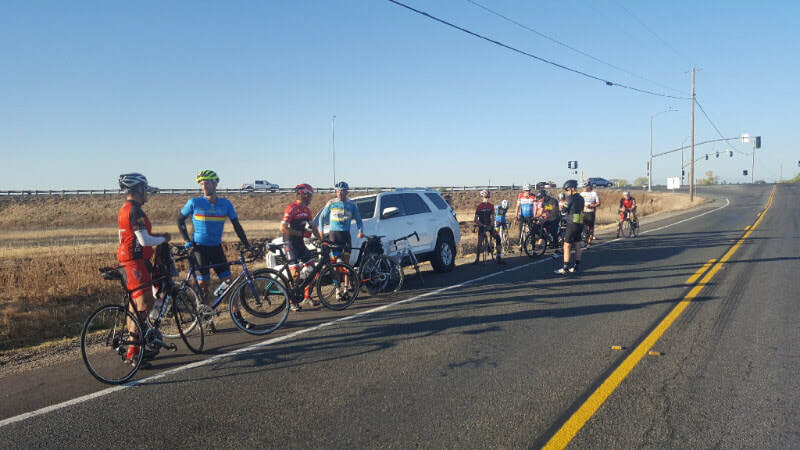 Already from Sunday's ride, some of us can see that it isn't perfect in that we have a couple bike computers that decided to record something else outside the designated segment. The question was asked if we are stuck to Strava Leagues system, the short answer is yes, for now. 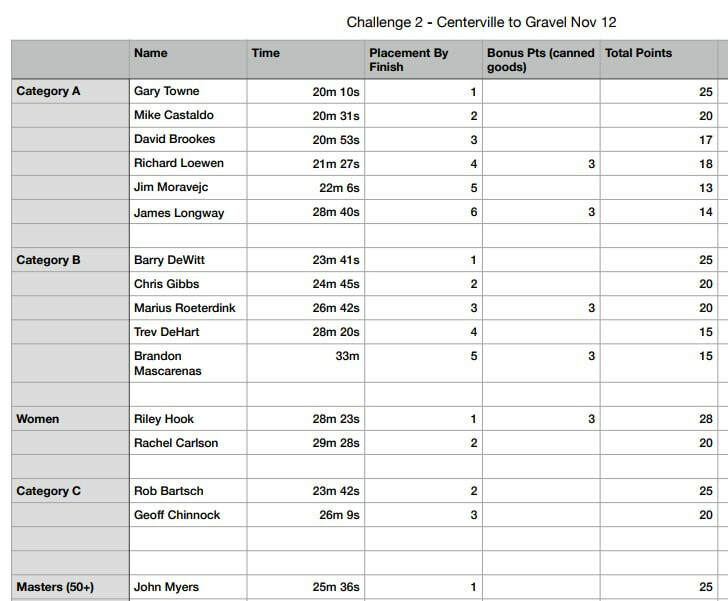 Like I mentioned I will do my best to piece things together to make sure proper times and placements are reflected in the standings. Strava Upload. When you are finished with your ride and it is uploaded to Strava, for it be reflected on Strava Leagues, you will need to go back and sign into Strava Leagues one more time. At that point everything will be synced up. I will send out another email in the near future with standings. Many thanks to James Longway and Mike Castaldo for their help in organizing and structuring this! Appreciate you!